Talent Development Secondary recognizes that transitions into middle grades and high school provide opportunity to help students expand their skill sets and meet social and academic expectations inherent in their new environments. 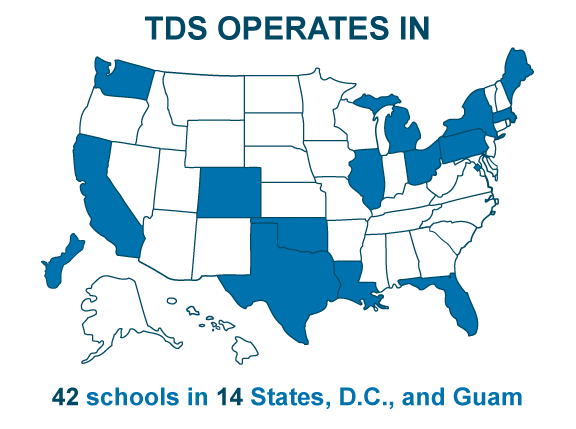 The following TDS courses and programs are designed to achieve this goal. Mastering Middle Grades prepares students for the academic and social challenges of middle school though instruction in crucial skills not often covered in academic courses. 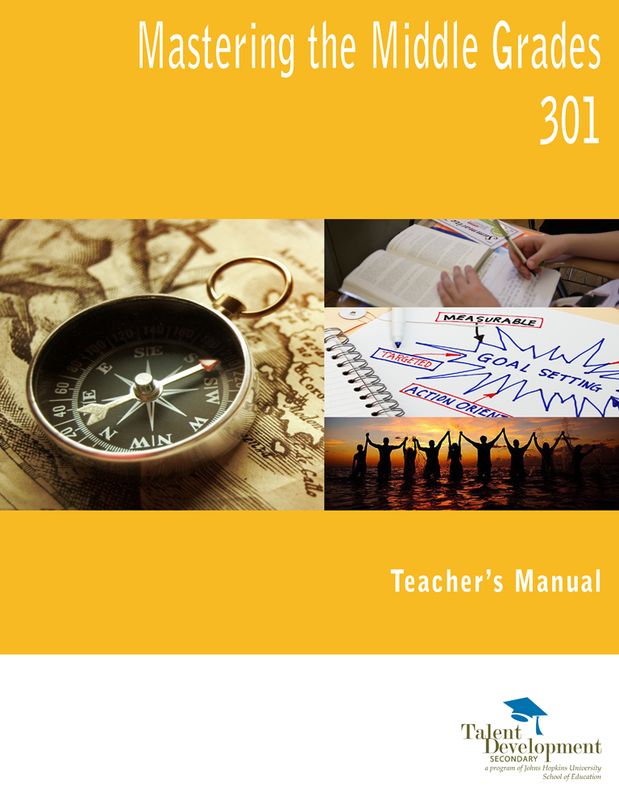 This modular, three-year (6th-8th grade) curriculum includes 40 lessons, per year, in study skills and reading strategies to facilitate academic achievement; social skills to promote community, respect, and civility; life skills to encourage wise personal decision-making; and career exploration to help students chart their future and connect academics to their long-term goals. Freshman Seminar is a course offered during the first semester of ninth grade.  Its In-depth lessons use both innovative and traditional teaching techniques including: long-range projects, cooperative learning activities, and reflective journal writing. Students practice the note-taking, time management, study, social and human relations skills they need every day in their academic and elective subjects and in their “real” lives outside of school. They learn more about themselves and their futures in the worlds of post-secondary education and careers as they prepare to choose a Career Academy. Students learn more about themselves and their futures in the worlds of post-secondary education and careers as they prepare to choose a Career Academy. Talent Development Secondary has incorporated the resiliency assessment and curriculum from ScholarCentric called Success Highways into its middle and high school student success courses. Success Highways has identified the critical resiliency skills that are scientifically linked to improved student engagement, achievement, and graduation rates. They have designed a resiliency assessment and resiliency curriculum in order to help schools identify and address these needs. Using Success Highways early-warning assessments, educators identify which students are at risk of academic failure and/or dropping out and why they struggle. With Success Highways curricula, teachers can assure that all students gain or maintain the ability to succeed in school.